A legacy of magic and danger. All Danielle Bowen wants is a normal life: white picket fence, kids in the nursery, and peace and quiet with her husband Simon. But she can’t escape the fate her family has wrought for her. Born into a tradition of witchcraft, she has also inherited a deadly enemy: Toxanna, a dark witch who will stop at nothing to destroy the last of the Bowen line. But will Danielle’s powers be enough to save her family—or even herself? And when Toxanna sets her sights on Holly, Danielle’s only daughter, will anyone have the strength to rescue the newly fledged witch? The darkness is closing around the last of the Bowens. 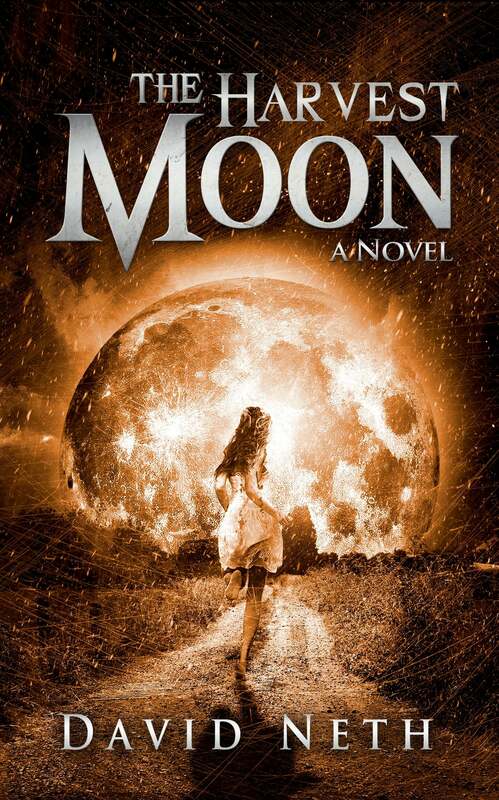 In a world of wizards and powerful demons, how can one family of witches survive? Brother witches Josh and Chris have sacrificed a great deal for their magical responsibilities. Their Aunt Kathy is the only family they have left, and together they must face their enemies to keep them from targeting any more victims. But when Kathy is put in the hospital after an attack, the boys are a witch short. With the brothers at their weakest, they uncover a growing new power trying to organize the demonic hierarchy. 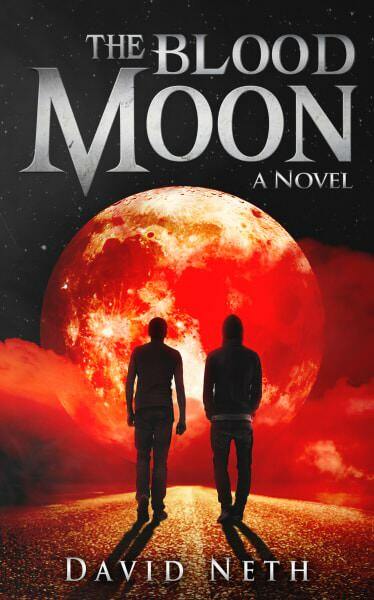 Josh and Chris are left alone to battle an evil stronger than anything they’ve ever faced. An evil so strong it might cost them their lives. The Harper witches have grown apart in the ten years since they defeated Toxanna and Will Brown. Each of them are on their own missions in the magical and the non-magical worlds. However, one by one, the witches are warned of a powerful force that has been unleashed that may also be linked to the death of Chris and Holly’s baby daughter. As they fight for answers to this new threat on their own, they soon discover that they have no other options but to ask for help. Unfortunately, family isn’t always the first choice for sanctuary. 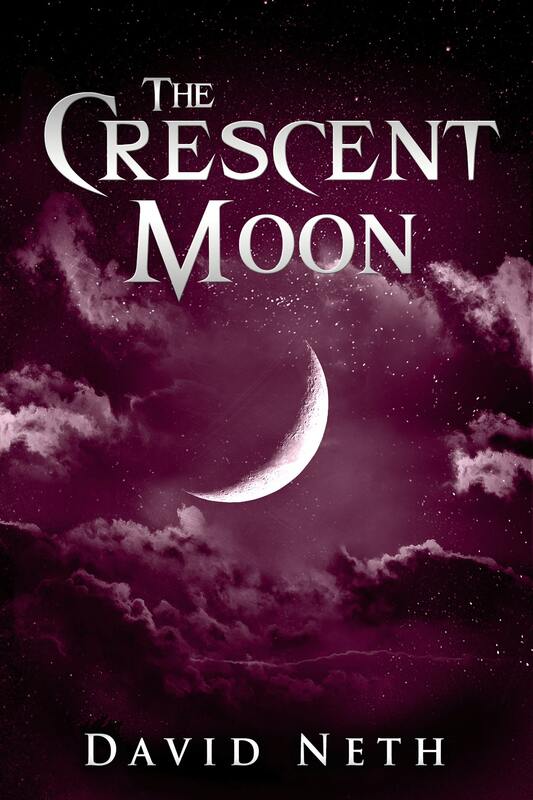 The Crescent Moon is a bundle of the short stories Blaze, Timeout, Blown Away, and Deception. The Harpers, once a heroic family of witches, are broken. The loss of Chris and Holly’s daughter was the final straw in a series of heartbreaks and now they’ve given up on fighting for the greater good. New secrets help point to the fate of their daughter. Working together again, they struggle to reclaim the life they once had, but ten years away from each other comes with consequences. Tensions are high as each witch grasps at every opportunity to restore their family, including working with former enemies. While the witches learn to work with each other again and move on from the past, they leave themselves susceptible to the influence of the Fire Wizards and the Pentad, demonic supergroups that may be the end of them. 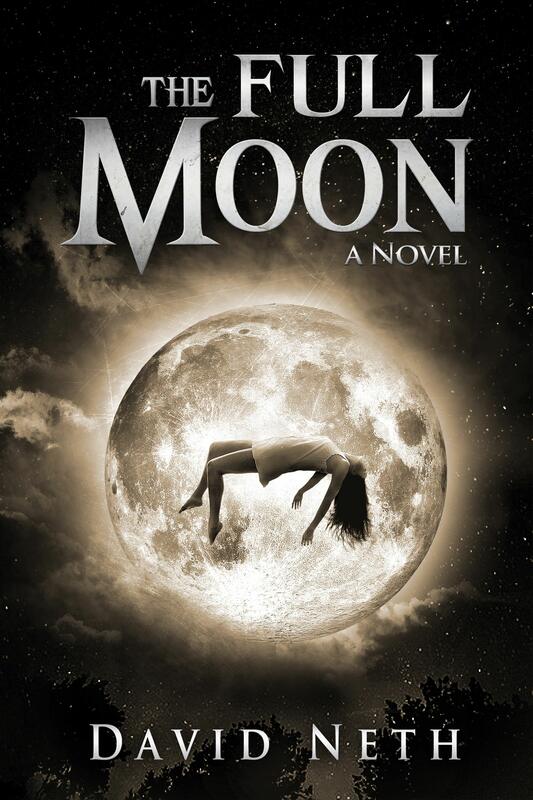 The Blue Moon is the fifth and final book in the Under the Moon series. 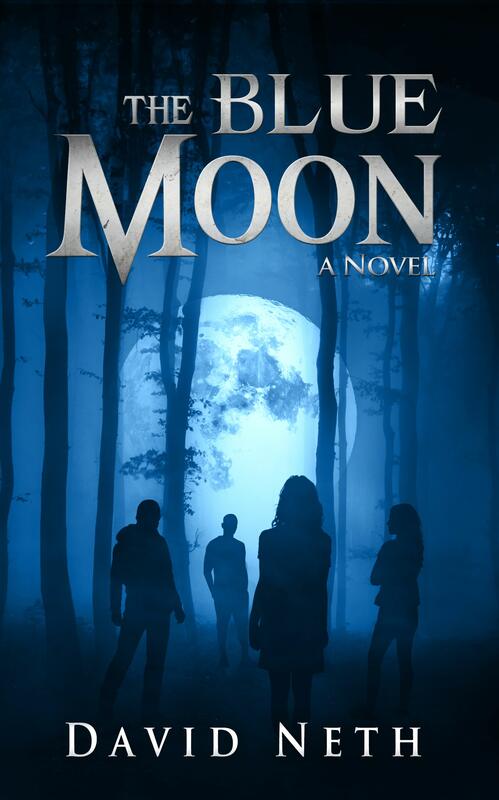 The official reference guide to the Under the Moon series brings the magic of the books to life and allows readers to learn even more about the world of Josh, Chris, Kathy, and Holly. 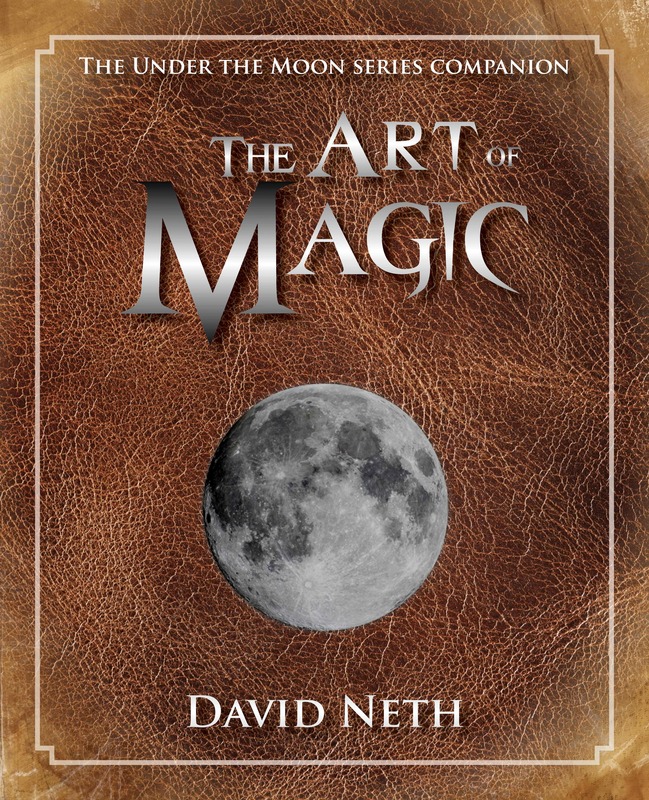 The Art of Magic features nearly 50 exclusive illustrations of the characters and creatures in the series as well as a full account of the spells, potions, and herbs used in The Full Moon, The Harvest Moon, The Blood Moon, The Crescent Moon, and The Blue Moon. This print-only collection contains exclusive new material, character sketches, genealogical charts, and much more. Magical lineage. Demonic temptation. And the power to overcome the odds. The Harper family has quite the reputation of being a powerful force in the magical world. Sister witches Samantha and Kathy have taken out their share of bad guys long before Samantha had Josh and Chris to take care of. Still, the power that they all wield is regularly put to the test with the many enemies who come their way. Meanwhile, the Bowen family has been fighting to survive a curse put on them by the evil witch Toxanna. So far she has succeeded in her quest to kill every last member of the family. While the number of Bowens quickly shrinks, Danielle and her husband try their best to find a way to overcome their archenemy before the birth of their daughter. Both families must overcome the odds to defeat their enemies or the power in each family line will end with them. 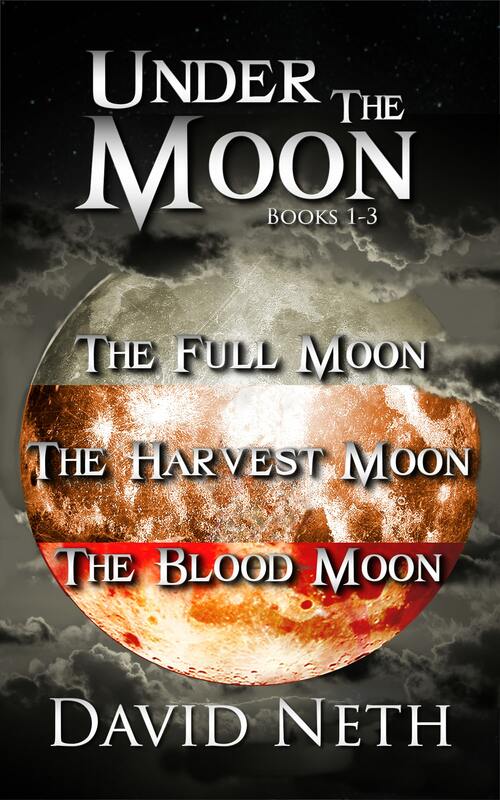 Under the Moon Bundle: Books 1-3 is a collection of the first three books in the Under the Moon series: The Full Moon, The Harvest Moon, and The Blood Moon.